Hi everybody! Okay, so I love sharing things that come up here in the Urbanbella Salon from you all. Obviously, we get calls all the time for customers who want to know the best way to use their natural hair products. One question that comes up often is it better to air dry their hair or sit under a hot hooded dryer? I’ve learned that most clients think they can get the same results either way and I want to take a minute and break down the different results you get when you air dry your natural hairstyle vs. sit under a hood dryer. 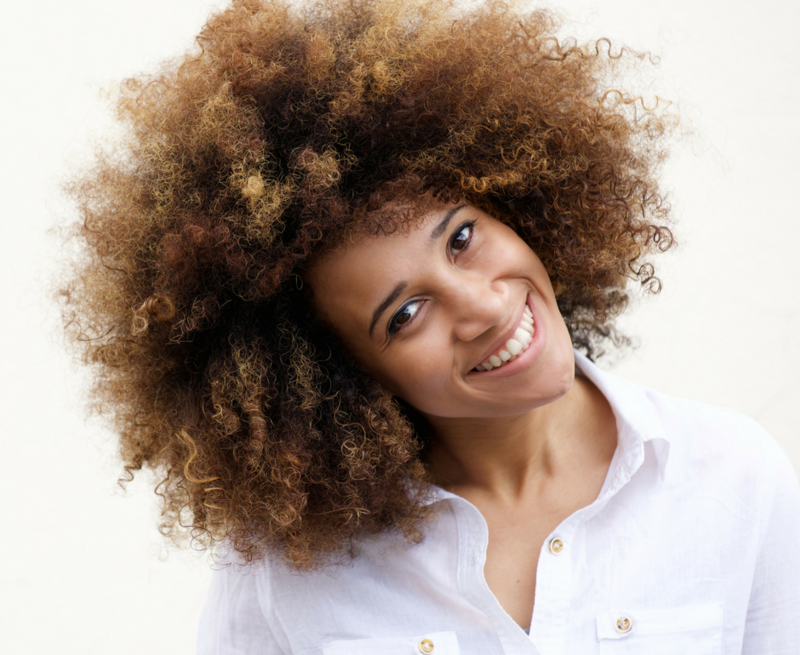 So with air drying your natural textured hair, you are helping your hair stay more moisturized. Skipping the heat of the dryer is good from time to time if you need to amp up the hydration in your hair. And it also saves a ton of time. You can literally wash and style your hair and go. And believe me, we have a lot of clients that opt to do this. They will sit under the dryer for maybe 5 minutes or not at all. Now the Downside to air drying is that it does not leave hair as polished. The thicker your hair then the longer it takes to dry. It’s not going to be as shiny and it does not last as long. By sitting under the dryer you reduce the amount of puffiness and frizz. The dryer allows the defined curls to set very quickly which leads to a polished finished with shine. Something that is hard to get with air drying. When trying to decide if you should air dry or hood dry you just want to see what is best for your hair and schedule at that time. Like many of you have heard me say in the salon… there are no hard and fast rules. You are not obligated to any one technique. Obviously no matter what the quality of the product matters. Take a look at our demo of the Urbanbella gels finished look of hard top hood dryer hair. Join me next week for a breakdown of some of our favorite hair drying methods for faster dry times. What I love about these techniques is that I get the best of both worlds…shiny polished hair that has not been exposed to lengthy dry times. I would love to know if you prefer the au naturel air dry method or do you use a hood dryer? What are the benefits of one over the other for you?